In spite of the fact that Alvar Aalto had reputation of being an architect to whom it liked neither to speak nor to theorize, the clarity of his exhibitions they contribute that his written testimonies are a perfect complement to be able to understand his work. 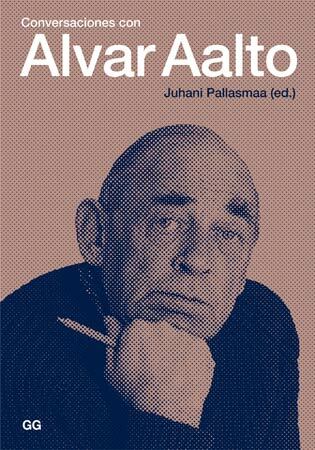 This book gathers four interviews that Alvar Aalto granted between 1958 and 1972 and they constitute an excellent occasion to know the worries and the problems which Aalto was facing in the last stage of his career. A text of the architect, critic of architecture and expert in the work Aalto, his compatriot Juhani Pallasmaa, offers us the keys to be able to interpret not only the interviews that appear in the book, but Aalto’s figure as thinker and writer of excellent tests.